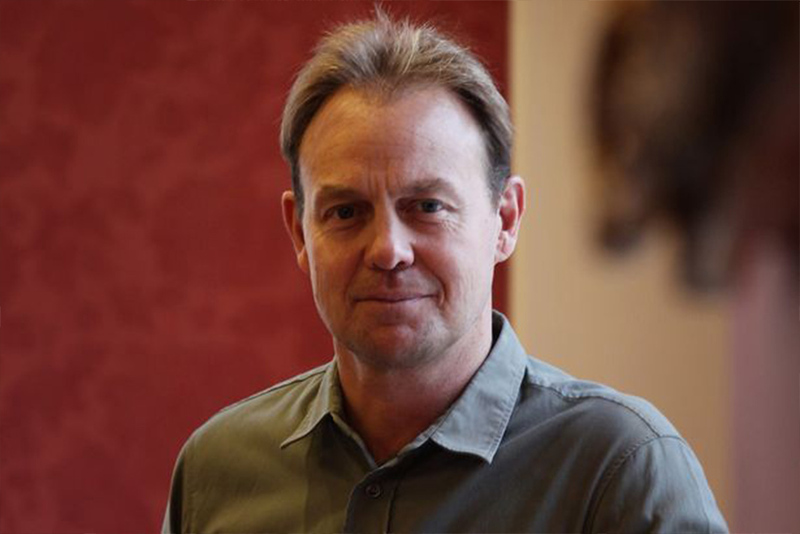 Jason Donovan has been a supportive patron of The TOY Project since day one. He regularly donates personal items that we auction to raise funds to buy toys to support children who need them. 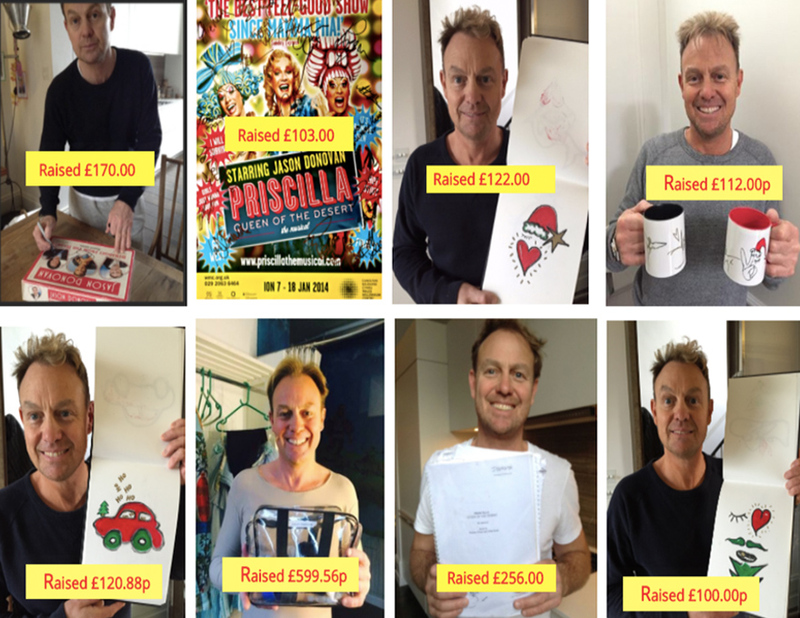 Please visit our online shop to purchase our Christmas cards that he has created exclusively for The TOY Project.